The New Zealand Maori Rugby Board (NZMRB) has ushered in a new strategic era with the appointment of three new Board members during their Annual General Meeting (AGM) in Wellington tonight. NZMRB Chair Dr Farah Palmer said Richard Milner, Doug Jones, and Mathew Kiore are joining the Board at the end of a year which saw the Maori rugby waka establish a clear direction and start to gain momentum. 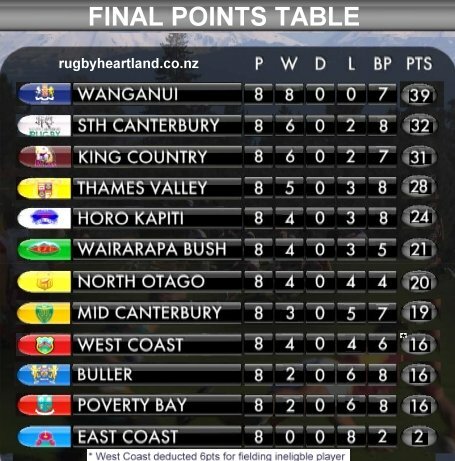 “The last year was about building on this wave of momentum, and strengthening our relationships, systems and initiatives to ensure we continue to inspire and unify whanau, hapu, iwi and our communities through Maori rugby. 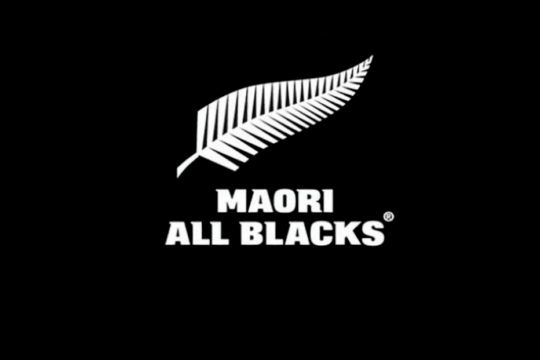 “We are pleased to have finalized the Maori Rugby Strategy 2018-2020, which acknowledges the legacy of Maori Rugby, embraces Maori values and aligns closely with New Zealand Rugby’s (NZR) 2020 Strategy. Milner was appointed for three years and brings a wealth of knowledge and experience to the Board, as well as strong connections with Te Wai Pounamu and Canterbury Rugby Union. Current Chair of Poneke Football Club and General Manager Maori for the Environmental Protection Authority, Jones was appointed to the Board for two years. Jones’ passion for rugby coupled with his commercial and strategic expertise would bring a welcomed fresh perspective to the Board, Dr Palmer said. Longstanding Te Wai Pounamu Board member and current Chair, Kiore, has been a driving force of Maori rugby in Otakou and the wider South Island for many years. Kiore is also a respected Kaumatua for the New Zealand Maori U18 team. 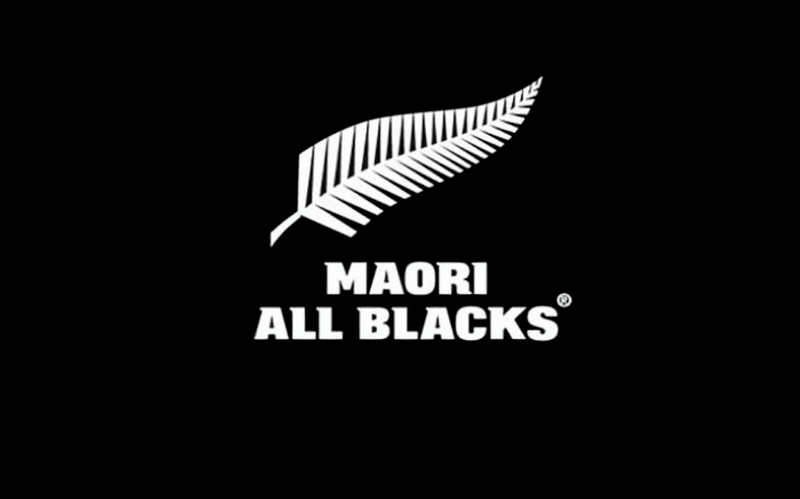 The number of Maori rugby players numbers continued to grow in 2018, with a 1.5 percent increase on 2017 to 42,233 players (33,366 tane and 8,866 wahine). This represented a quarter of rugby’s total player population. Dr Palmer attributed the strength of Maori rugby to the support provided by the volunteer Regional Boards (Te Hiku o te Ika, Te Tini a Maui, and Te Wai Pounamu) and volunteers involved at the community and regional level. At the high-performance level Maori continued to excel, with 30 percent of all high-performance players in Aotearoa having Maori whakapapa. A successful Maori All Blacks tour in November fostered new connections with indigenous people in South America and opened the door to exciting new markets. 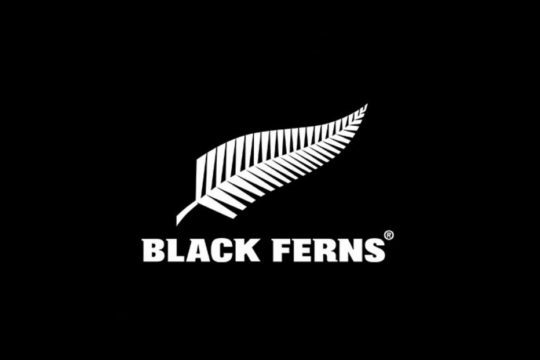 Back home, the NZ Maori U18 team had a successful year following a nail-biting 21-20 win against the New Zealand Schools’ Barbarians, and another cliff-hanger 20-15 victory against Fiji Schools at Jerry Collins Stadium in Porirua. Poutamatanga was also displayed through the NZ Maori U18 Sevens team who narrowly missed out on making the finals at the Condors World Sevens Tournament in Auckland in December. 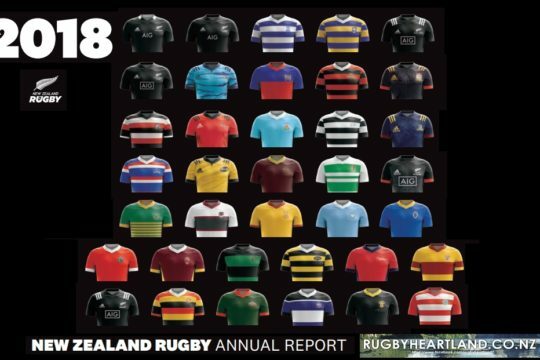 Glen Jackson – Referee of the Year, 2018 ASB Rugby Awards and Maori Sports Awards. The achievements in Maori youth rugby were testament to the success of the E Tu Toa development programme, which provided young Maori players the opportunity to develop their talents both on and off the field. NZR’s continued investment in the programme in 2018 saw 231 players attend camps across Aotearoa, including 31 girls attending the Wahine U18s camp in Otautahi Christchurch. 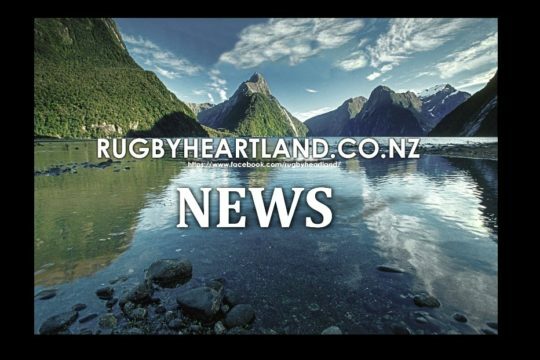 Investment in Maori rugby was boosted by the appointment of Luke Crawford as New Zealand Rugby Maori Advisor. The newly created role is part of NZR’s Respect and Inclusion Strategy which focuses on growing NZR’s expertise and partnership with Maori. “Luke has been the Kaumatua for the Maori All Blacks for the past 10 years and has considerable mana with all our National teams and inside the wider organisation,” Dr Palmer said. The three new Board members will join a reshuffled board. Incumbent Board member Val Morrison was re-appointed for another year, in recognition of his tireless support of Maori Rugby initiatives nationwide, as well as his connections to East Coast and Te Tini a Maui. Dr Palmer acknowledged “the mahi and contribution to Maori rugby” of outgoing board members Bernard Te Paa, Eru Waiti and Howard Peeti. Bernard Te Paa recently resigned as Chair of Te Hiku o te Ika and played a key role in growing Te Hiku’s rugby tournament to more than 30 teams annually. As Deputy Chair of the Maori Board, his wisdom and guidance would be missed, Dr Palmer said. Eru Waiti and Howard Peeti also navigated the waka in Te Wai Pounamu for many years and both recently resigned from the regional board to pursue other career aspirations. Dr Palmer acknowledged the hard work they had all put in as volunteers and leaders in their regions.